Giant Party Games are a great addition to any kids party, christening, communion or family event. Their great giant games range include Connect 4, Buzzwire, Jenga, Kerplunk, Snakes & Ladders, Bean Bag Toss and their Retro Games Arcade Machine. 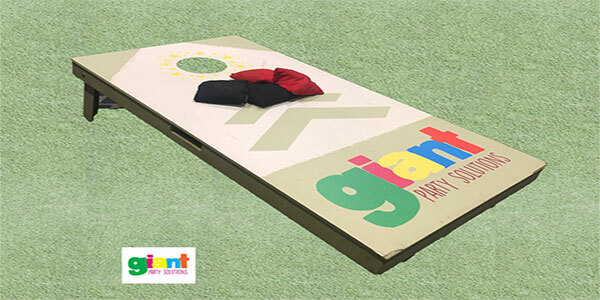 These giant games are a great attraction at any party or event and are sure to offer hours of fun for everyone. 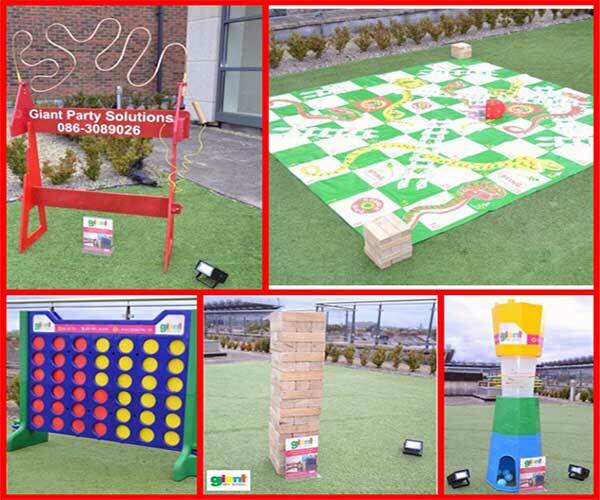 Giant Party Solutions aim is to make your party or event a really fun occasion for all with games that will entertain and occupy both kids and adults alike. Great package deals available on rental of 4 or more games inclusive of delivery, set-up and collection. Giant Party Solutions hold full public and products liability cover with full risk assessments completed for their games enabling them to offer you comfort and reliability when choosing Giant Party Solutions. Giant Party Solutions will travel for larger Events, Festivals, Family Fun Days and Weddings. Their primary delivery area is Dublin and County Wicklow, Wexford, Meath, Louth and Kildare. Delivery charges vary dependant on location. Don’t let the weather put you off. These Giant Games are suitable for both indoor and outdoor use. Check out their Facebook page for more pictures, feedback or to review this 5 star rated service. 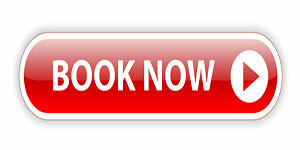 Contact Damien by Facebook messenger, text message, email or phone for enquiries or to make a booking. 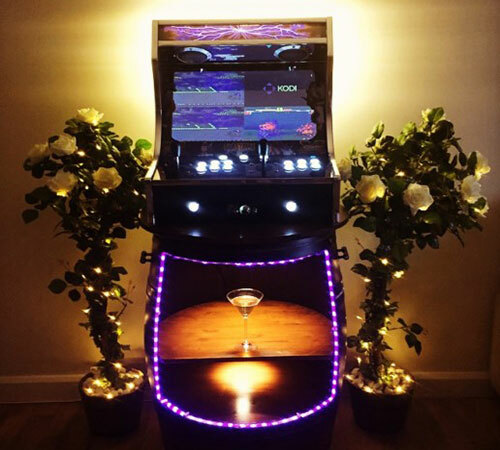 Your Party Solutions – Delivered.